What SIM Card Does My Phone Use? 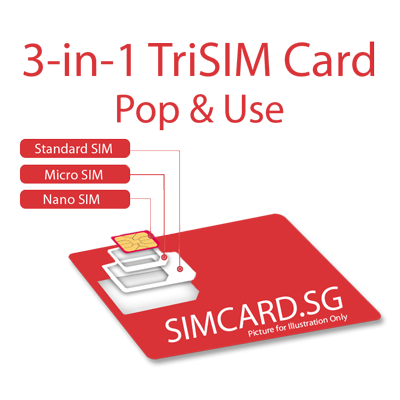 There are three types of SIM Card Sizes available - Standard (15 x 25mm), Micro (12 x 15mm) and Nano (8.8 x 12.3mm) SIM. Most phones produced after 2016 use the Nano SIM Size. 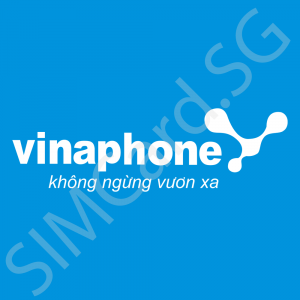 If in doubt, we recommend you take a Nano SIM and purchase an adapter. Most MiFi Devices use a Standard or a Micro SIM. Please check your MiFi Device User Guide. Kindly note that we do not support nor encourage the use of the SIM Cards in MiFi Devices. SIM Card sizes are provided only for quick reference. To be sure, please always check your device's user guide. Departure Date * Please provide your departure date so we can ensure that the card is valid for your travels! * Fair Use Policy applies for Unlimited Data. Data Speed will be throttled to 128kbps after 4GB usage. 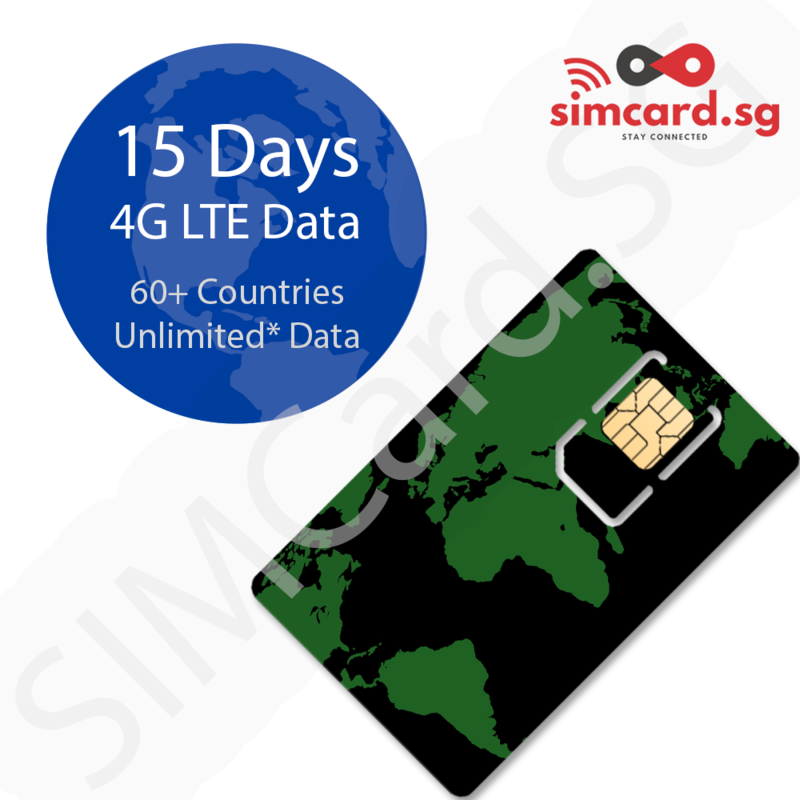 SIM Card operates on different telecom providers in different countries. 15 Day Validity starts from the day SIM Card is plugged in. Day and Data allowance is shared between all countries. It is ONE TIME/SHARED. * India Coverage excludes the areas of Assam, Arunachal Pradesh, Manipur, Meghalaya, Mizoram, Nagaland, Tripura, Jammu and Kashmir. 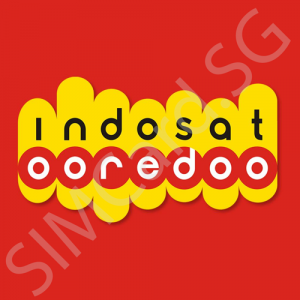 Please note that Telco Operators in the respective countries can change anytime. 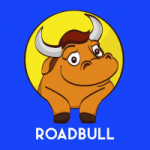 Information is only provided to our best available knowledge as of 21 March 2019.